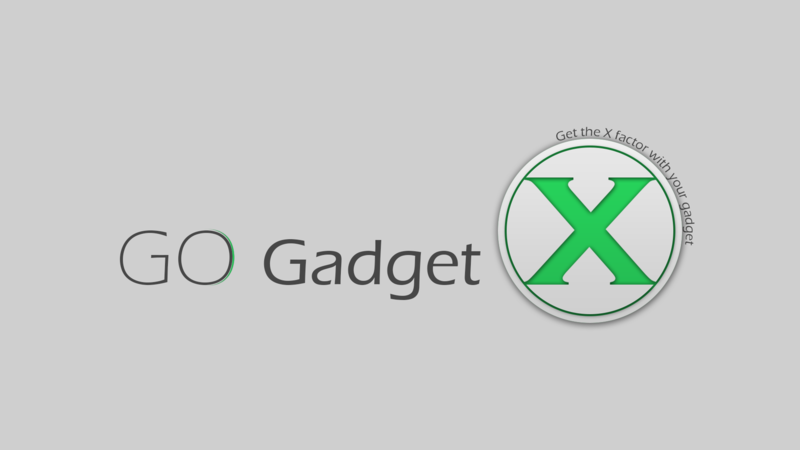 GoGadgetX is an exclusive tech blog for People who want to get the best out of their Gadgets. Started in September 2012, it is a pretty young blog. Right now, most of the subjects we are covering are new Tablets and Phones that are coming into the market. 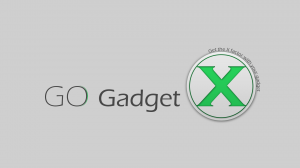 We are providing detailed hands on review with all Pros and Cons of gadgets. We already want to make this big so we are thinking of adding more authors and we will start publishing some articles on Internet, Windows, Linux, How to, Tutorials. Update: We have grown 4 months and it has been a great journey! We have already turned Google Page Rank 1, Domain Authority 21. Alexa rank 200K has been achieved. I thank our readers and contributors for their support and encouragement. For now, we are concentrating on Android, Windows and iOS devices that have captured the market. We would love suggestions and Guest post from you. You can also join our team if you can think out the box and well versed with Android Gadgets. The Blog is started by a B.Tech Engineering graduate “Deepak Kumar”. He is working for an Instrumentation and Automation MNC as a consultant and interested in learning Tech related things. He basically writes on his own subject on his blog but he regularly contributes here too with detailed Reviews and Tutorials. Jade is a magician, but he works with Photoshop and After Effect. Right now, he is learning cinematic FX and animation and you will be soon seeing his works. He designs Logo, Business card, Intro Videos and other illustrations. He is well versed with Computers and Windows and will soon write some articles. Dinesh is an Android and Phone geek. He has already worked for some major Android blog and recently joined our blog so stay tuned to get all the latest updates on Android Tips and Tricks. “Deepak kumar” – the owner of the blog has appointed me as co-admin to work with him. I will write some Phone review and on demand tutorial for our readers. We would love to hear from you so please comment on our posts or you can contact us through the contact form.